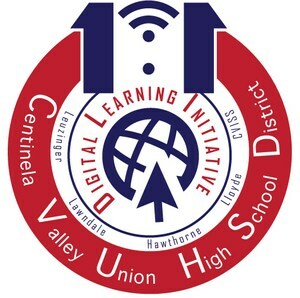 The district is now in year 2 of the Digital Learning Initiative (DLI). This year all 9th and 10th graders at the comprehensive schools, and all students at Lloyde and CVISS have a take-home Chromebook; we have deployed over 3,200 student Chromebooks! We are continuing our partnership with the Sprint 1Million Project to provide free high-speed Internet hot spots to students who don’t have Internet at home. Currently, we have 548 hotspots available through this program. The district has deployed GoGuardian software to better monitor, filter, and control student Internet access on the Chromebook, and also to allow teachers greater monitoring and control over student computers when in class. Our professional development program is growing to help teachers effectively utilize 1:1 Chromebooks to improve student engagement and to provide a greater variety of learning opportunities through a blended learning instructional approach. The voter-approved local parcel tax funded the initiative, so there was no impact on the general fund, and it will save the district money in the long-run by phasing out textbooks. CVUHSD teachers who implement one-to-one in their classroom will be provided Professional Learning to support the management of student devices in the classroom, effective use of technology for learning, and digital lesson design. Students will be trained on the necessary care and maintenance of their computer, and how to behave safely and appropriately online. They will also receive instruction on Digital Literacy to improve their computer and software skills. Parents will be provided information and tools to support their student’s effective and safe use of their laptop at home. The success of the one-to-one initiative is highly dependent on a network that supports uninterrupted, fast Wi-Fi connections in all classrooms, and reliable content filtering both on and off campus. The district’s IT Department has taken many steps to safeguard the initiative and will continue working hard to ensure a successful rollout. This year, the district implemented a pilot program with 25 teacher “Piloteers” to test a class set of Chromebooks and Canvas, the District’s learning management system. The pilot program provided the needed groundwork in order to rollout the initiative next school year. 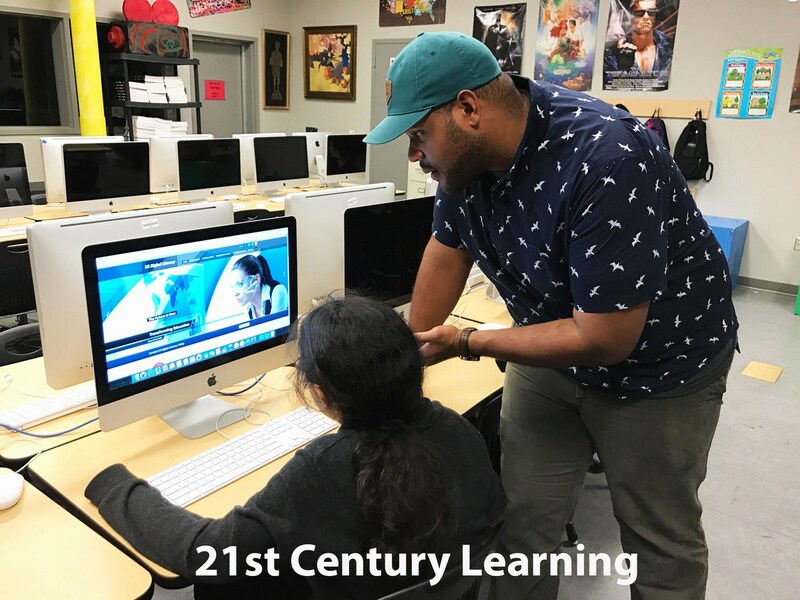 CVUHSD is eager to implement the new one-to-one Digital Learning Initiative with the goal of preparing our students for success in college, career, and life in the 21st Century.